Fruit is a key produce of provinces around the Mekong Delta. 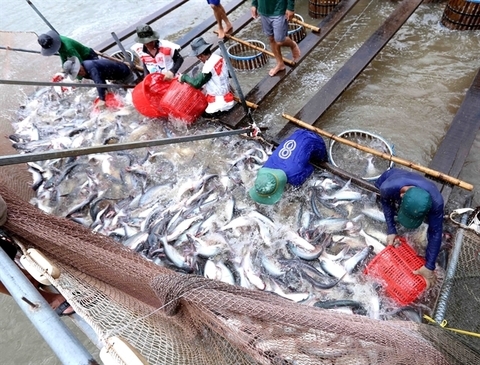 However, small-scale production and poor links from production to purchase, from process to export, are hindering the development of orchards, attendees heard at a workshop held yesterday in the Mekong Delta province of Long An. According to the Ministry of Agriculture and Rural Development, the southern provinces have an area of 596,330ha of fruit trees, accounting for 60 per cent of orchards nationwide. Their annual productivity has reached over 6.6 million tonnes, accounting for 67 per cent of the country. Productivity has risen 61 per cent against that of 2010. 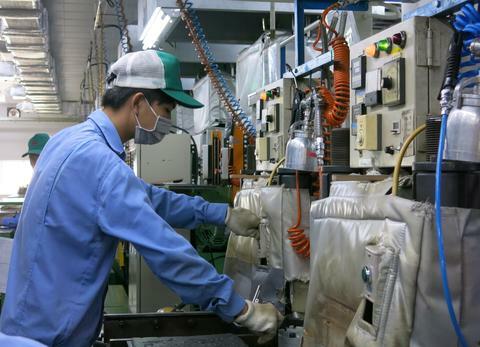 Due to scattered production, it is difficult for investors to pour capital into developing infrastructure, setting up links in production and controlling product quality. There are 71 fruit processing facilities in the southern provinces but most of them are lacking material. 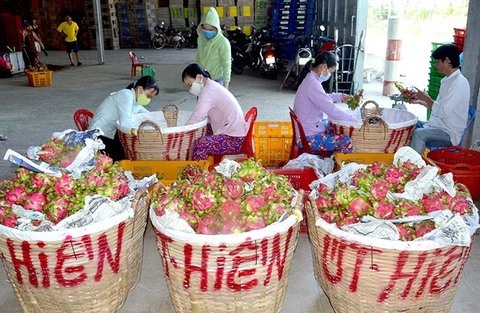 According to Cao Van Hoa, deputy director of Tien Giang province’s Department of Agriculture and Rural Development, Tien Giang Province has increased its fruit growing area to over 77,700ha last year, up 9,000ha against 2013. 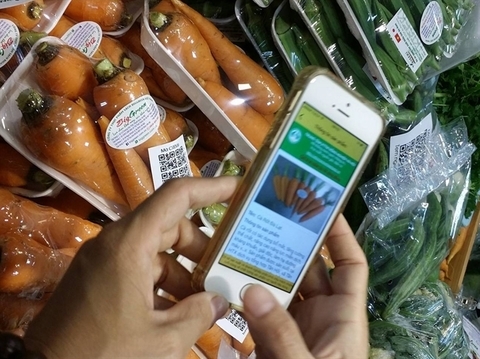 Its productivity has reached 1.5 trillion tonnes, an increase of 0.34 tonnes compared with 2013. However, the development of orchards has not been as expected. Hoa blamed small scale production and lack of connectivity in terms of investment and techniques. Climate change was also a matter of concern. Thus, he said, great support from the Government was needed. Addressing the workshop, Truong Canh Tuyen, vice chairman of Hau Giang Province People’s Committee, said the management of seedlings faced difficulties due to the lack of legal documents on granting of licences for individuals and organisations who took part in the production or trading of industrial crops and perennial fruit trees. The cultivation of fruit trees with seedlings with unclear origin has led to an increase in plant diseases, affecting the production of farmers, he said. 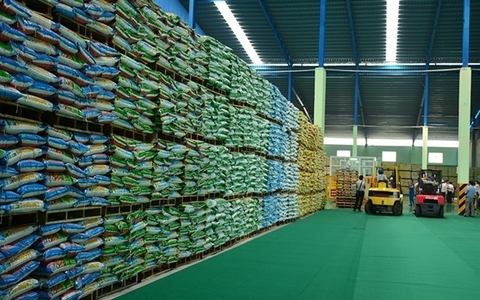 Pham Van Canh, vice chairman of Long An Province People’s Committee, proposed concerned agencies to push up trade promotion in domestic and foreign markets, providing more information on market price and science and technology to serve farmers’ production. More support should be given to the study and creation of dragon fruit varieties with a view to diversify the production and measures to prevent insects on this kind of fruit. Participants at the workshop agreed that building a large-scale and high quality fruit tree growing area is an urgent matter. 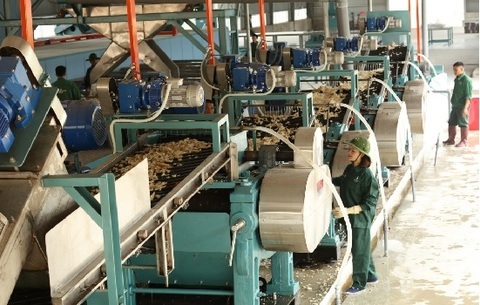 To reach the ministry’s target of achieving fruit export value of over US$3.6 billion by 2020, it was necessary to set up projects and plans for the development of key fruit trees with priority given to market factors, especially large markets, said Le Quoc Doanh, Deputy Minister of Agriculture and Rural Development. Each province and city should establish concentrated planting areas for certain key fruit trees and develop product chains for those fruits. He said that farmers should be encouraged to collaborate with each other towards forming cooperatives or production groups whose role was connecting farmers with enterprises who would purchase their products. The ministry had directed localities to promptly make plans for the cultivation of 5 key fruits namely dragon fruits, mango, rambutan, durian and longan, Doanh said. They were also requested to promote trade promotion relating to fruits in big markets to increase consumption. 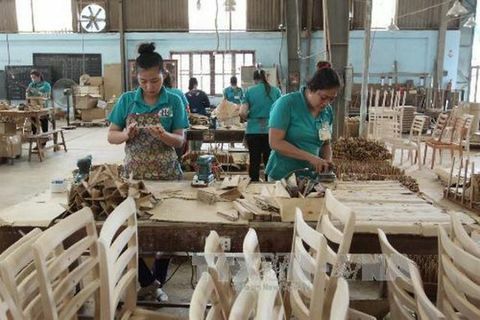 More support should be paid to enterprises and localities in building brands and geographical indication registration as well as obstacles relating to market accession need to be solved so that more and more fruit will be exported in the near future, he said.